One of the 7 Natural Wonders of the World and definitely one of my highest bucket-list items is the Grand Canyon. I'm sitting here at home still in disbelief that I got to see the magnificent Grand Canyon with my own eyes. When we were planning my trip to Sedona, we knew the Grand Canyon was going to be too vast to go at it alone. Of course we could have figured it out on our own but in order to use our time wisely and efficiently, we knew a tour would be the best choice. If you spent even a few minutes in Sedona, you'll notice the Pink Jeeps gown up and down the main street. 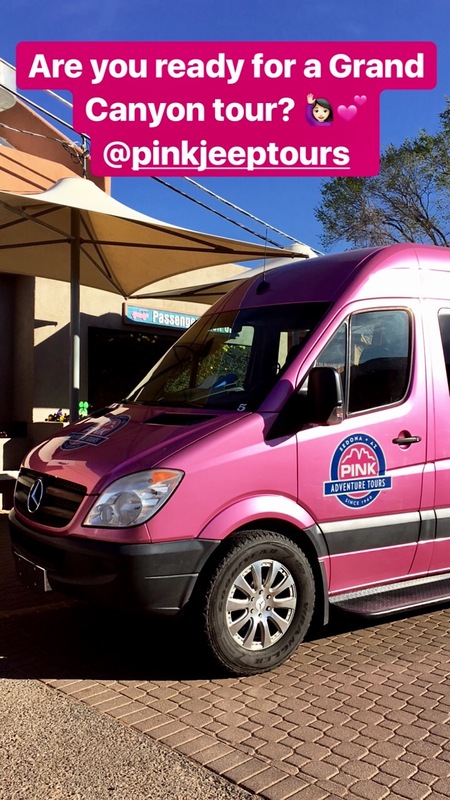 While there are other tour companies, Pink Jeep is the most prominent. So much so they take up a couple of blocks in the Uptown area with their tour office, shop and a cafe. 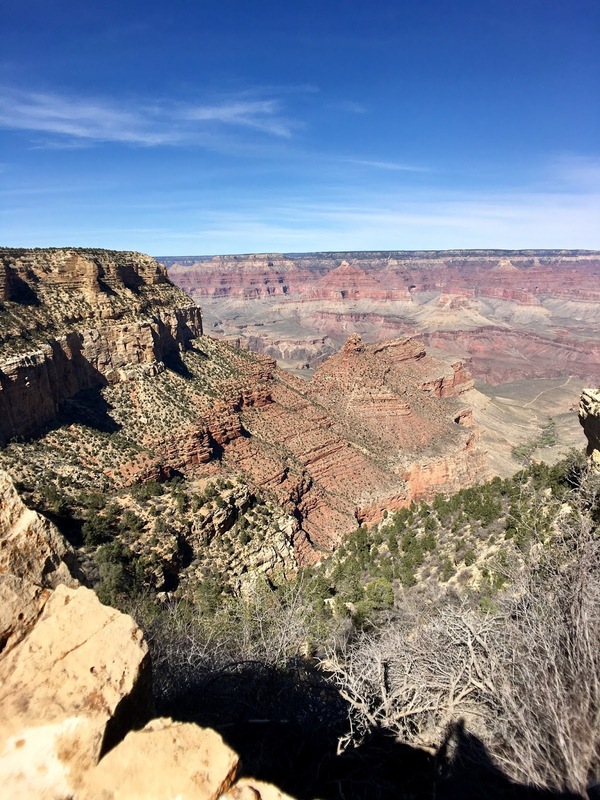 We took the Grand Canyon Premier Tour which lasts between 10-11 hours, starting at 8:30AM. 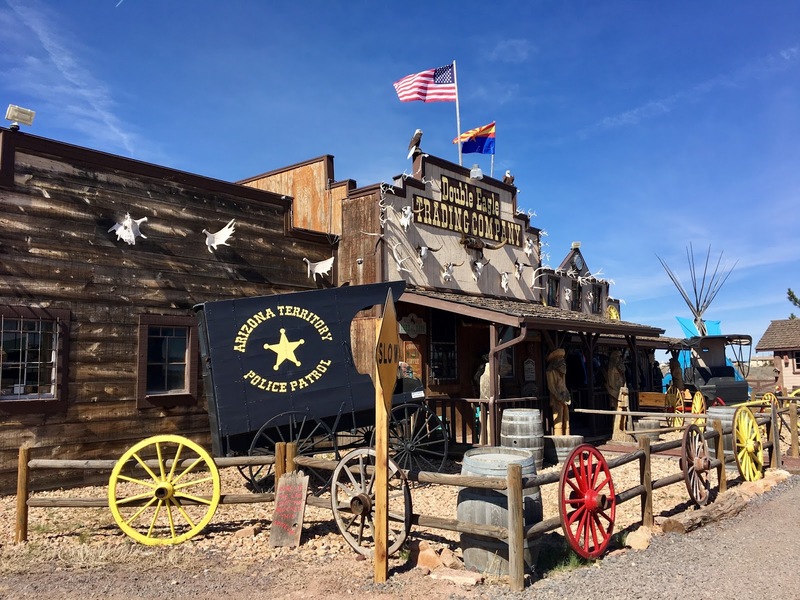 As long as your accommodations are in Sedona, they'll pick you up at your hotel and drop you off at the end of the day! So convenient! Our tour guide was Ed and while I'm sure other guides are wonderful, I say we got lucky! Ed was the best tour guide I've ever had. He was knowledgable, comical, friendly and kept safety in mind at all times. Our ride for the day was a Mercedes Sprinter van (painted pink, of course!) and it was a lot more comfortable than I thought it would be. Our group consisted of another couple, a family of 3 with a 7 year old son and the two of us. There was plenty of room in the van, clean and small enough to be able to converse with Ed and others. 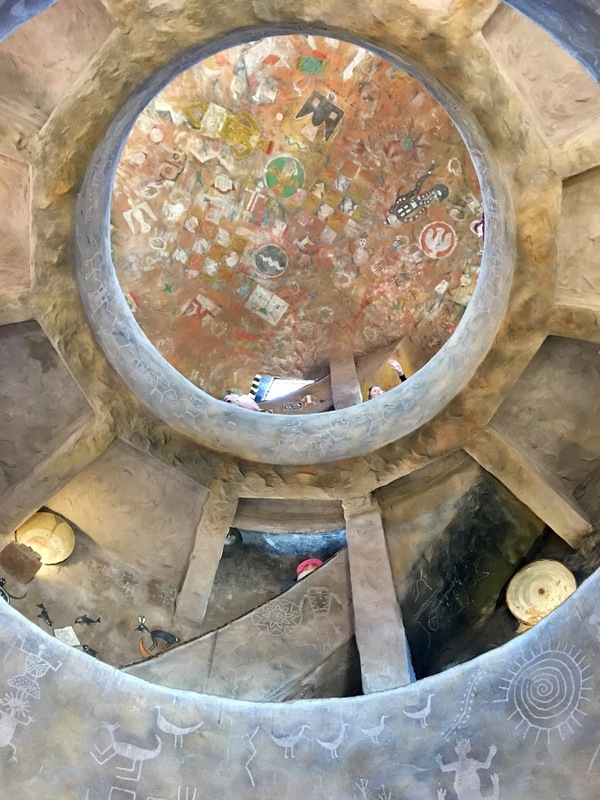 After departing Sedona, we took a restroom stop in Valle at the Double Eagle Trading Company. 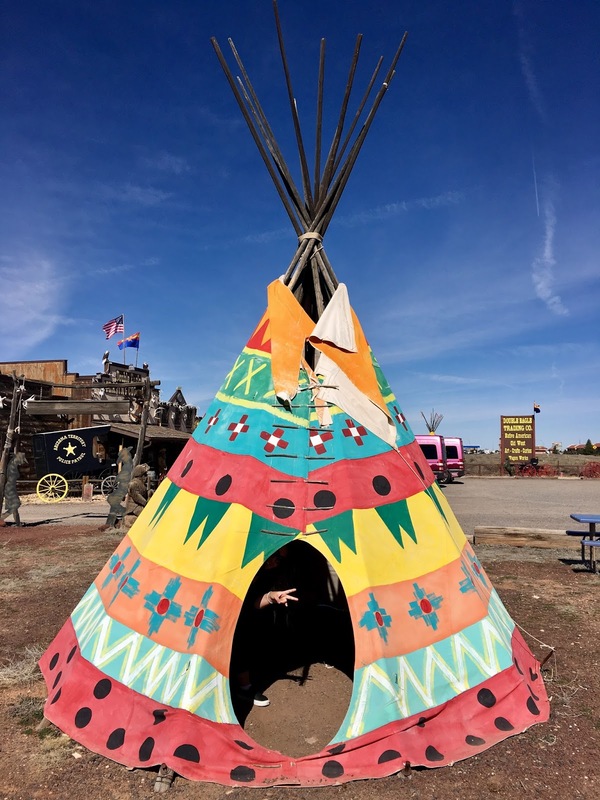 They had fun teepees, local crafts, handmade jewelry - a good stop for a quick break and stretch before continuing the journey. During the drive, Ed educated us about the Grand Canyon and played a few video clips of the park and its rich history. As we entered the park, Ed took us to several spots he deemed were worthy and guided us through each area. 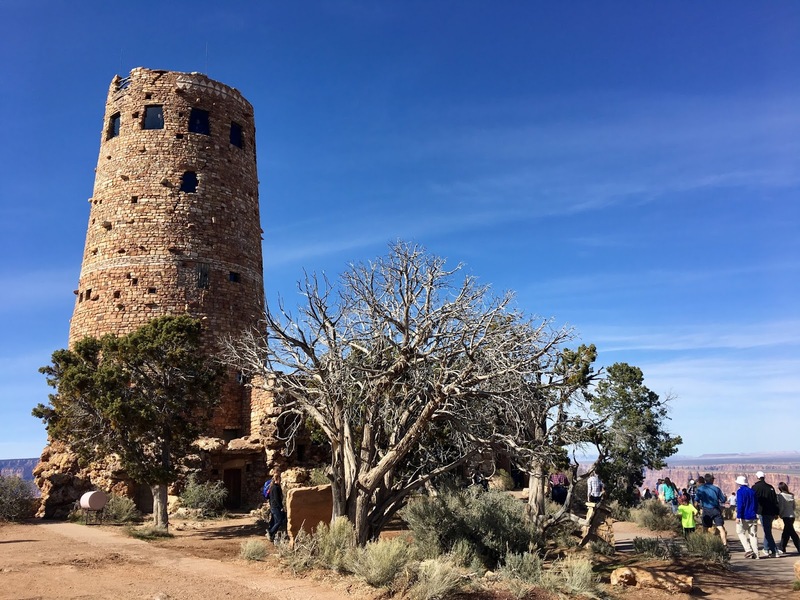 For lunch, we stopped at the lodging area of the South Rim and was provided a sandwich, chips, cookie, apple and a bottle of water. We were given 1.5 hours of free time to eat and explore the area. A couple of stops after lunch, we were headed back to Sedona. We were so exhausted, I'm pretty certain at some point, all of us had fallen asleep. We had such a great time touring with Ed and the Pink Jeep Tour. The Grand Canyon is truly as phenomenal as people say it is, if not more. Any word describing it seems like an understatement. 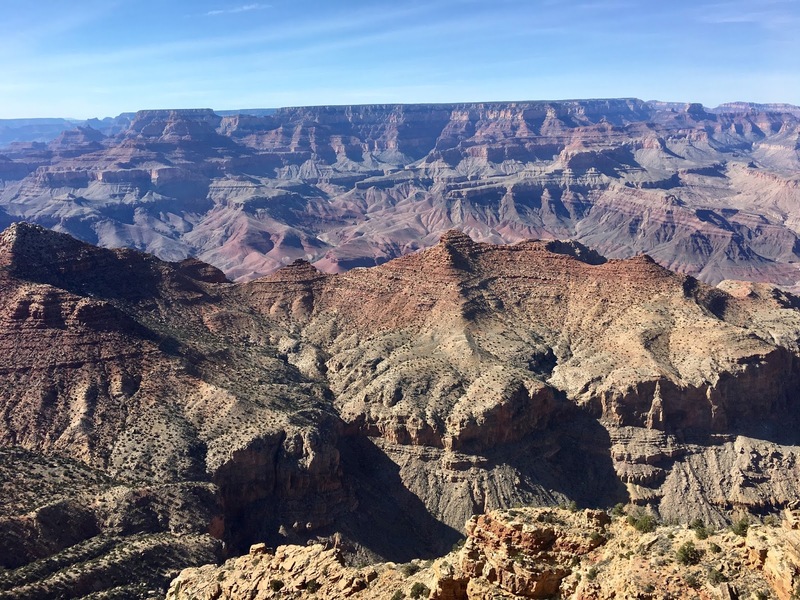 If you want to avoid the stress of driving, deciding on which stops to make and just enjoy the Grand Canyon and its wonders, I highly recommend a tour, at least for the first time! 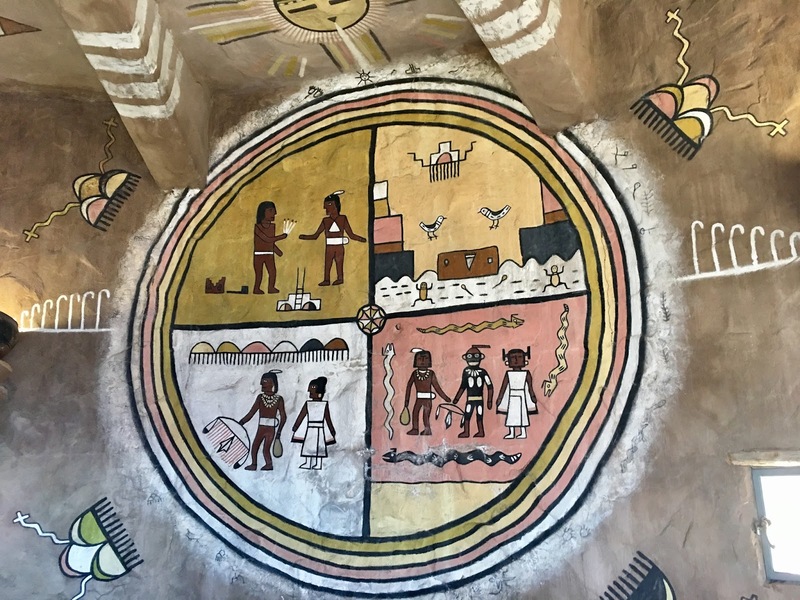 Click here to read about my guide to Sedona. 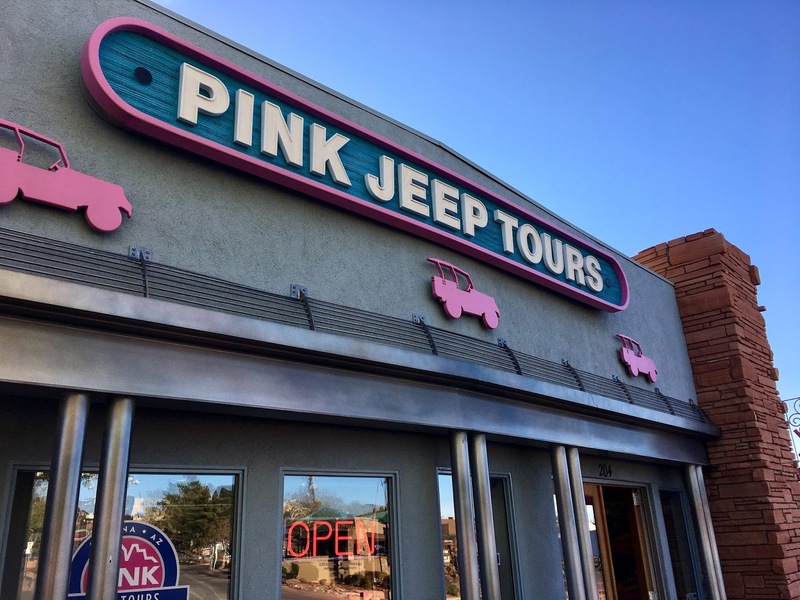 Pink Jeep Tours also operates tours in the immediate Sedona area, Las Vegas and of course the Grand Canyon. Click here to find out more! Have you ever been to the Grand Canyon? Did you take a tour? Let me know in the comments below! We were welcomed as guests by Pink Jeep Tours. However, this post is written voluntarily and all opinions are as always, my own. I went to the Grand Canyon with my family when I was about 12 years old. I don't remember much at all, sadly. The one image I do remember is that tower in your photo! I'm not sure why I remember that more than anything else. haha Hopefully I'll be able to make another trip to the Grand Canyon in the next few years and do some hiking in the area. 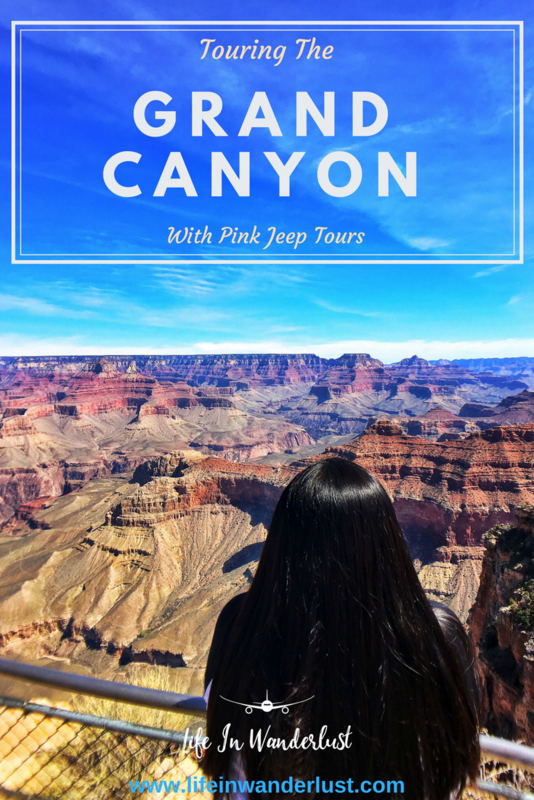 I considered doing a tour with Pink Jeep Tours in Las Vegas (not to the Grand Canyon, to one of the nearby state parks). In the future I may just give them a try!